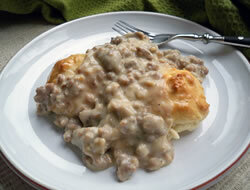 Served over biscuits or mashed potatoes, this sausage gravy is easy to make and full of flavor. 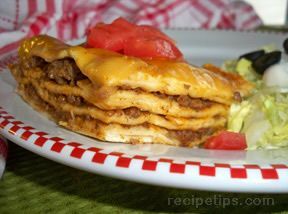 It makes a great quick meal for those busy nights when you are short of time. 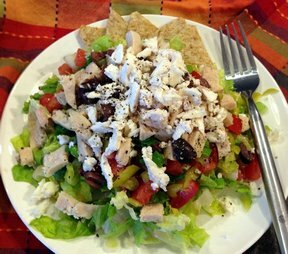 A healthy Greek salad that is a lunch fit for a king. It is perfect for leftover or rotisserie chicken. 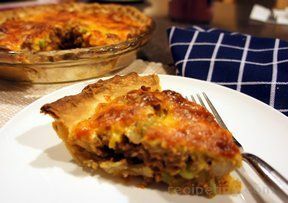 Pot pie just got a whole lot better with all the flavor of a cheeseburger! The cheese topping bakes up a little crispy, adding a little texture to this weeknight delight. 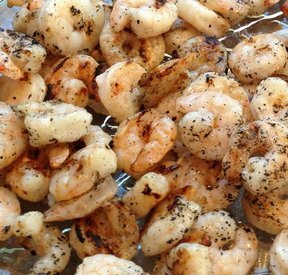 Forget the Chinese takeout and make your own stir fry. 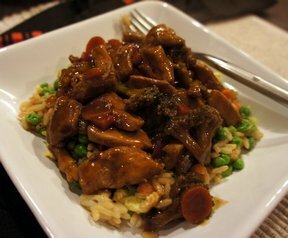 Chicken breast strips are cooked with a sweet soy mixture and combined with carrots, broccoli, celery and zucchini in a flour-thickened sauce. 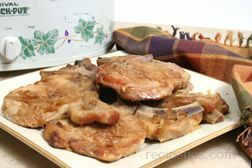 This rich and thick sauce is delicious over the chicken and vegetables.